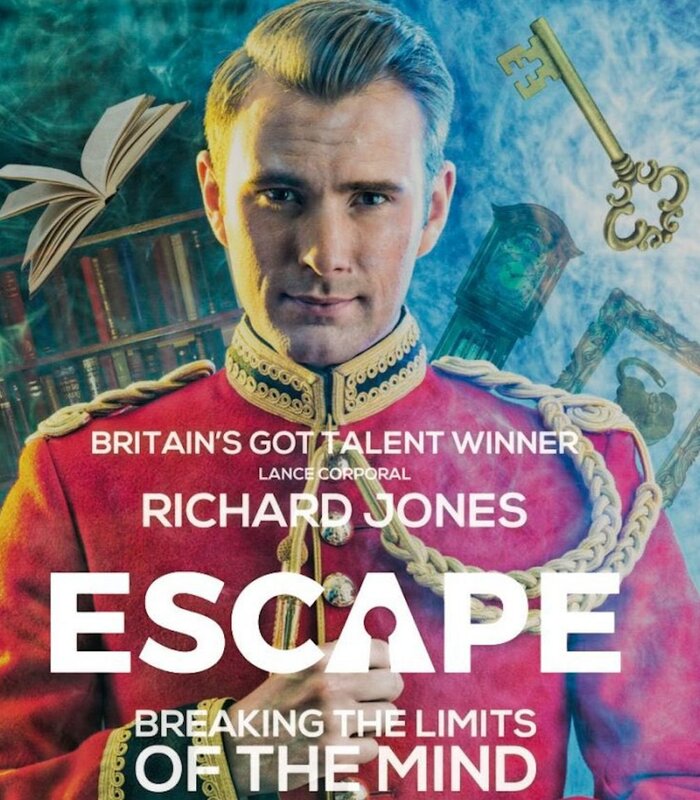 With news of his next tour, Escape being announced at the end of this month, Richard has something very different in store for fans – this time, he’s attempting ‘meaningful magic’, that’s not just your normal set of tricks, but a programme by which to live your life. Richard says, ‘I decided it was time to shake things up for this tour and I wanted to combine techniques from my normal magic shows with new techniques of self-help that I’ve been developing. ‘I’m confident in the notion that I could change the way audience members minds’ work forever with a series of mind methods that can cure a whole host of issues and insecurities. What others said: "You Sir - are a wizard. That has to be magic." Simon Cowell "Absolutely Mind Boggling!" Prince Charles. VIP Tickets are available at £50 each. 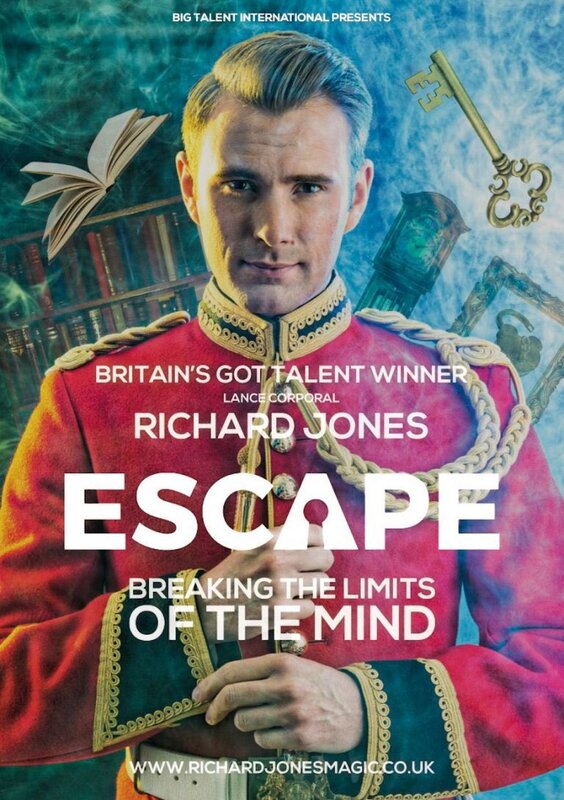 Why not treat yourself to some up close magic and meet Richard. VIP ticket holders from 6pm.